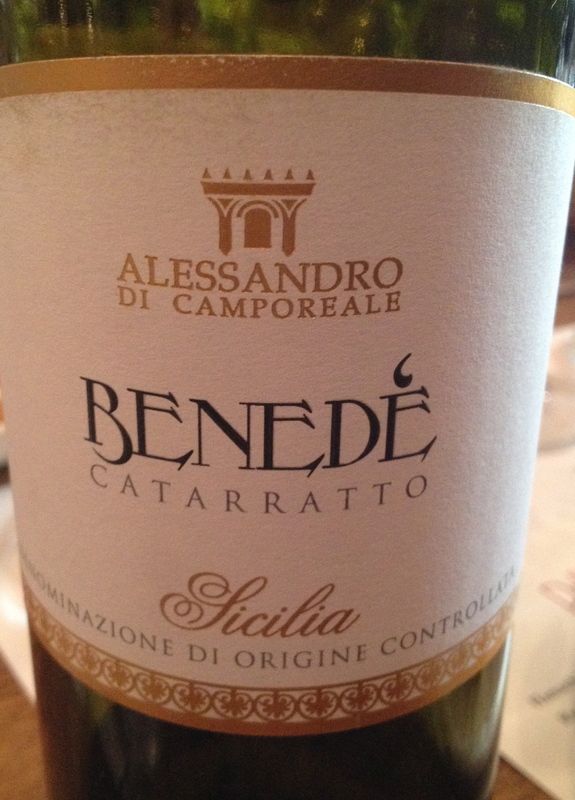 Benedetto Alessandro, the oenologist of the Alessandro di Camporeale winery in Sicily, was the speaker at a tasting I attended recently of his company’s wines. This is a fourth generation family-owned and operated winery located in the small farming town of Camporeale, close to Palermo. The estate is at the foot of a hill overlooking the Mandranove Plain. There are 35 hectares of vineyards at about 400 meters. The climate is mild and the fertile clay and limestone-based soil are ideal for producing a wide variety of different grapes. He made a point of saying that the approach in the vineyard follows the overall values of tradition, experience and knowledge of the land. All vine related activities are carried out by hand, following organic farming principles such as biodiversity to combat parasites and using green manure to promote soil fertility. 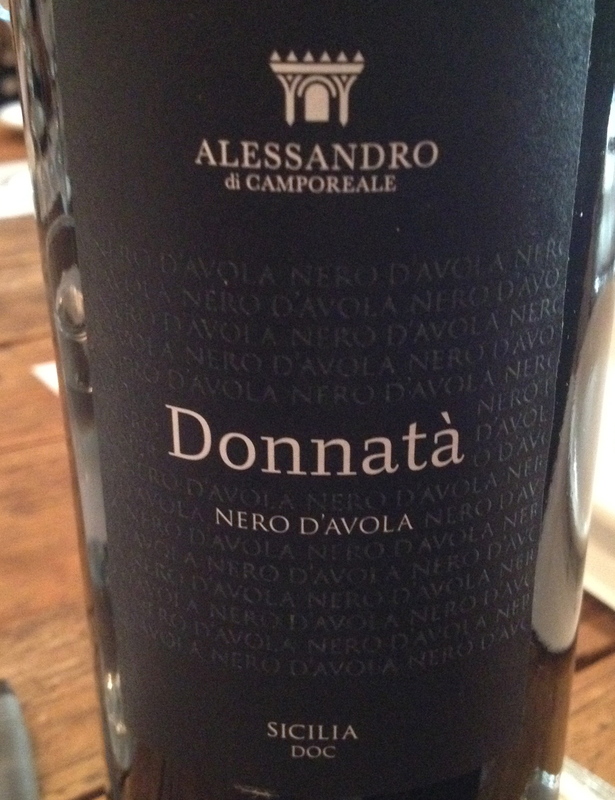 Nero d’Avola “Donnatá” Sicily DOC 2013 100% Nero di Avola. The soil is rich in clay, limestone and potassium. The vines were planted in 2000. The vineyard is at 380 meters. The soil is clay and sand, training system is spurred cordon espalier and there are 4,400 vines per hectare. Harvest starts by hand, the first week of September. Maceration is for 12 days at a controlled temperature. The wine is aged in stainless steel and a small part in big oak casks. The wine remains in the bottle for 2 months before release. 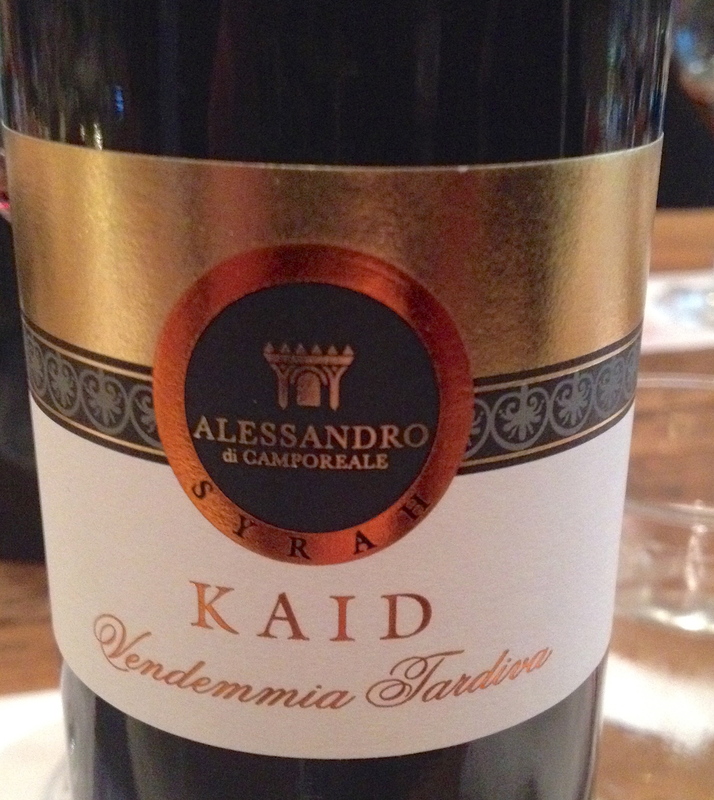 This is an aromatic wine with hints of blackberries and cherries with a very pleasing finish and aftertaste. 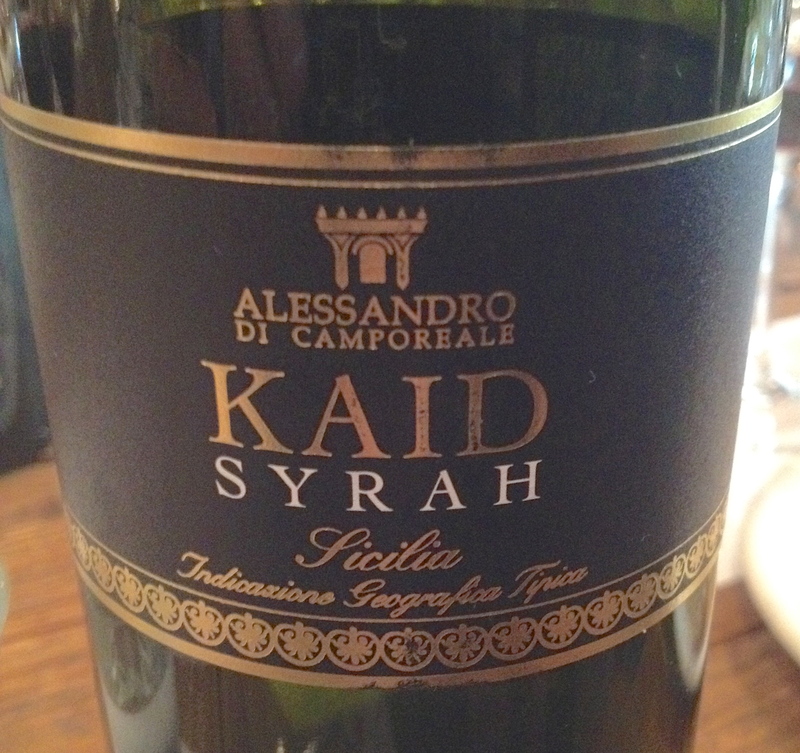 He also said that Syrah is considered the “most Sicilian of the international grape varieties”. 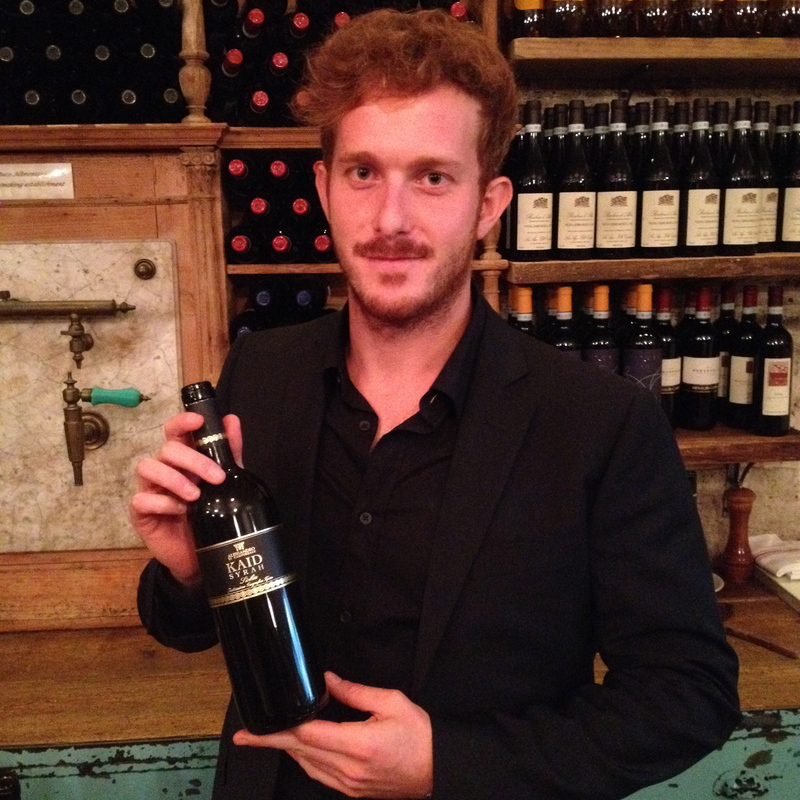 Recently visited Alessandro and tasted the Late Harvest. I concur; a rich, lovely sweet wine.